Public transit to Freeport pier. 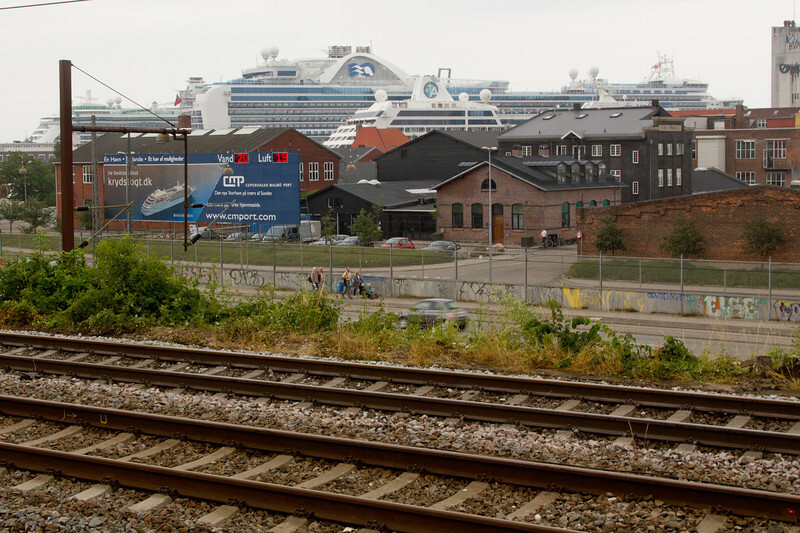 You can see your destination from the Nordhavn platform. Pretty easy!